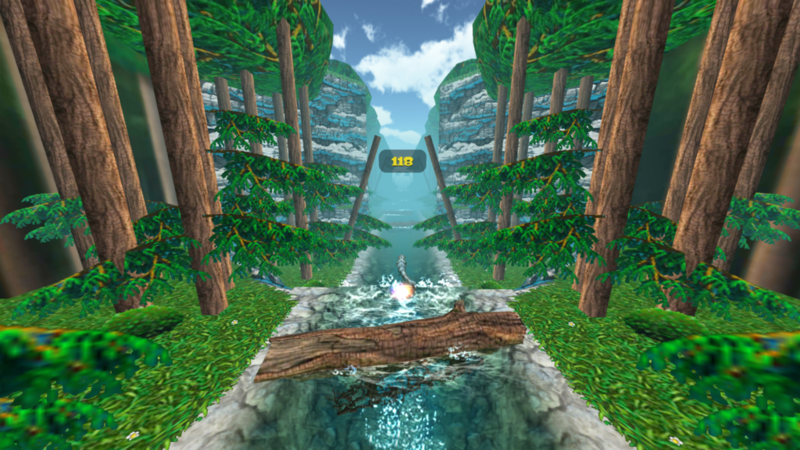 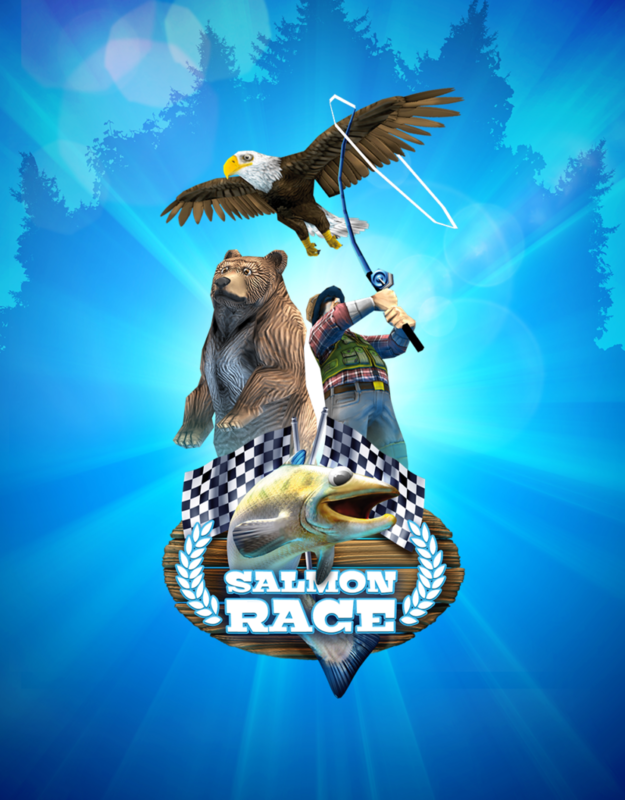 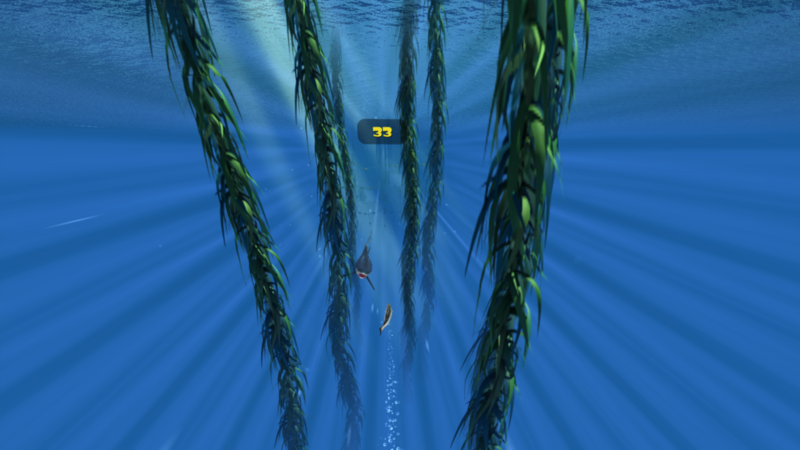 Runner Game that teaches children about the life cycle and environment of salmons. 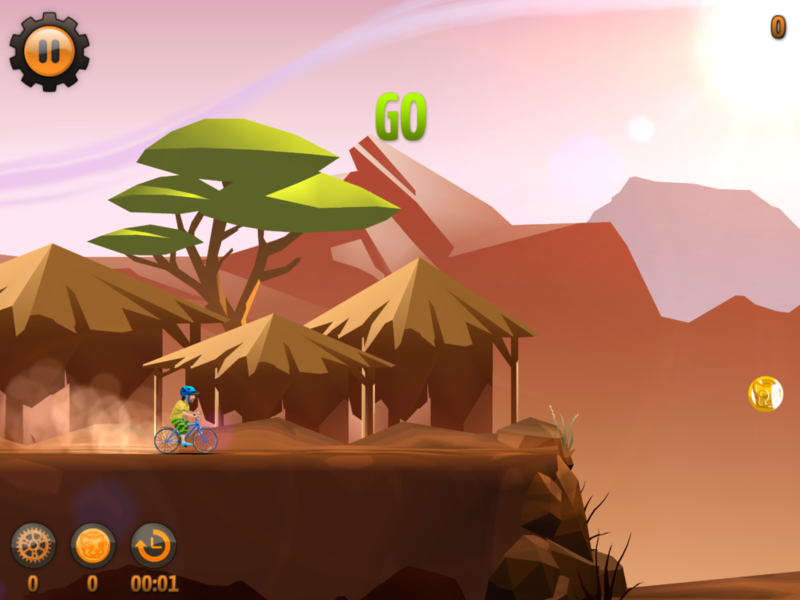 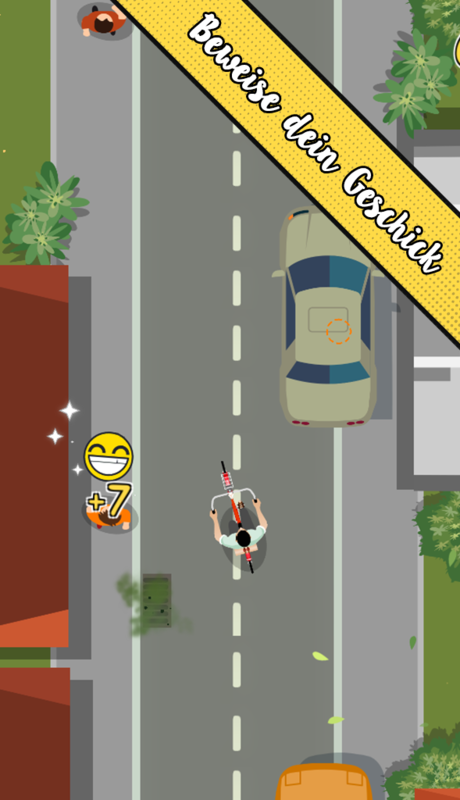 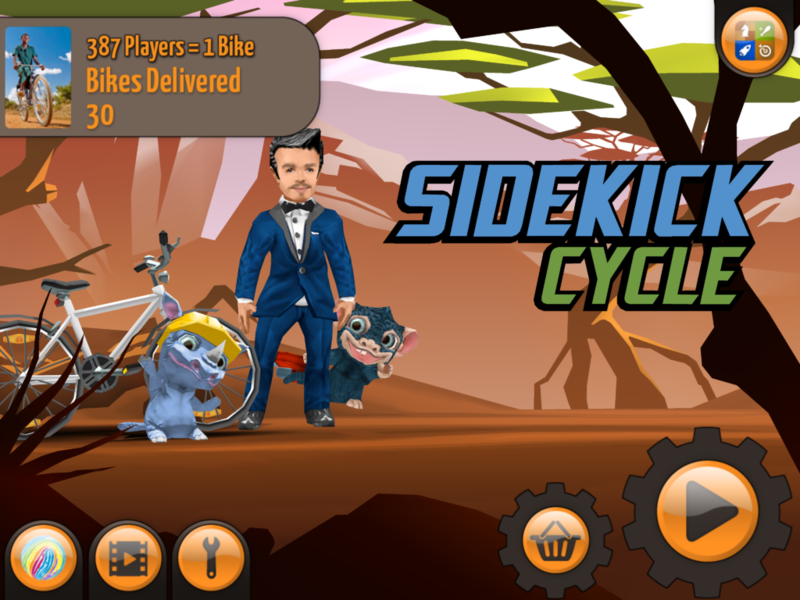 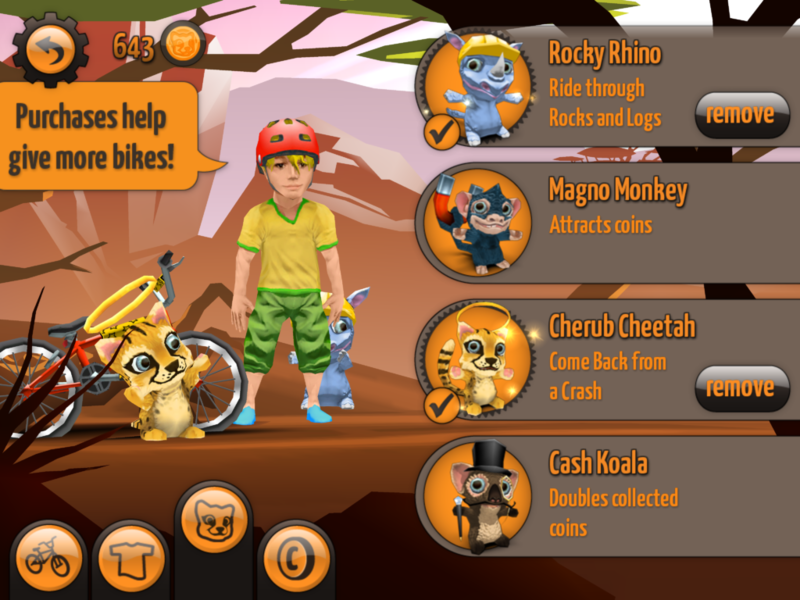 Free2Play mobile game with a bike charity integration for kids! 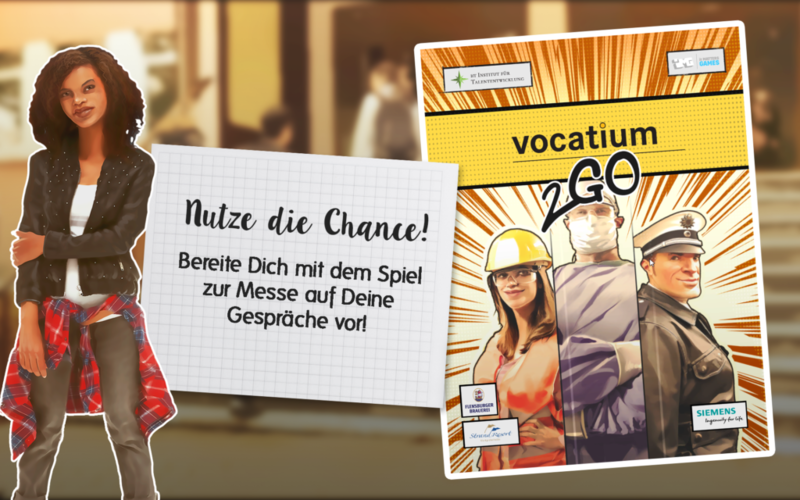 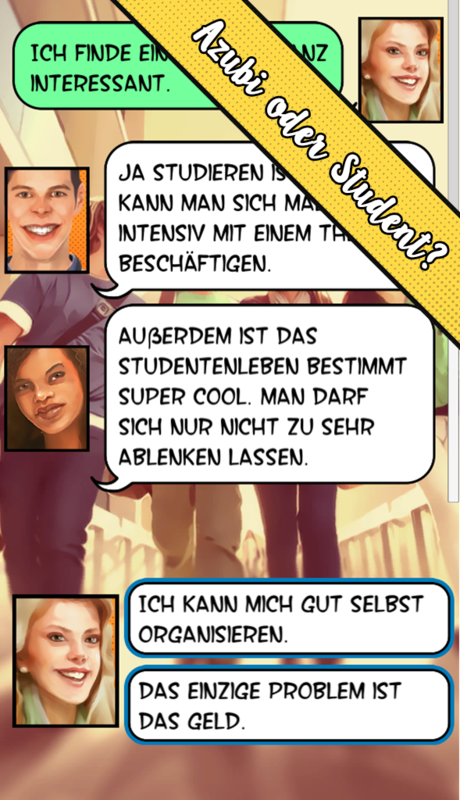 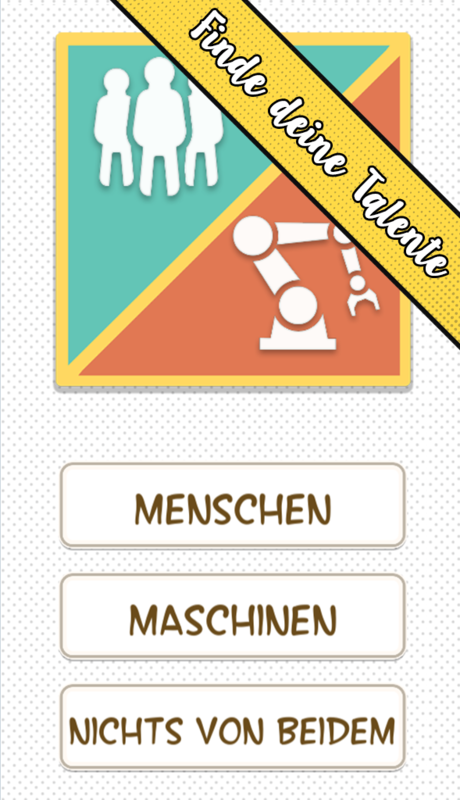 An edutainment app that helps students prepare for the vocatium2go job fair!